 We are Iron Eagle Industries, North America’s most trusted manufacturer of commercial and residential metal fencing since 1989. 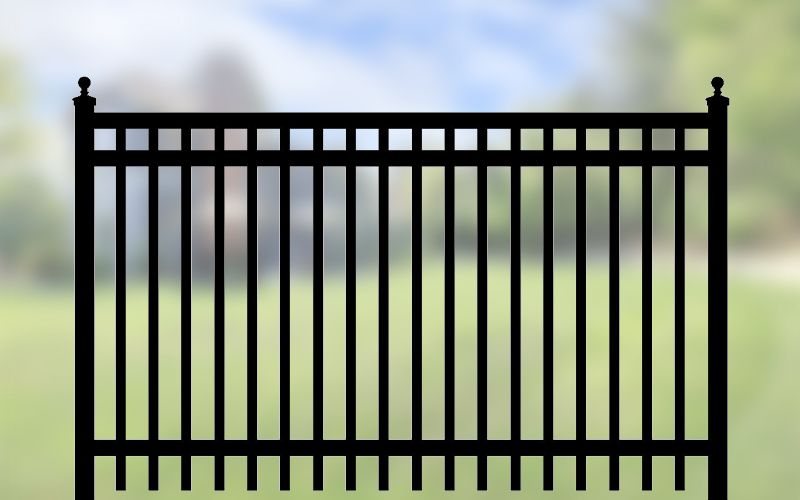 Whether you are an architect, specifier, contractor or homeowner, our advanced fence manufacturing process and unwavering commitment to quality will ensure your vision and investment is protected for decades to come. Don’t settle for substandard fences and gates that quickly deteriorate. Iron Eagle soars above the competition by delivering exceptional style, durability, and ease of installation. 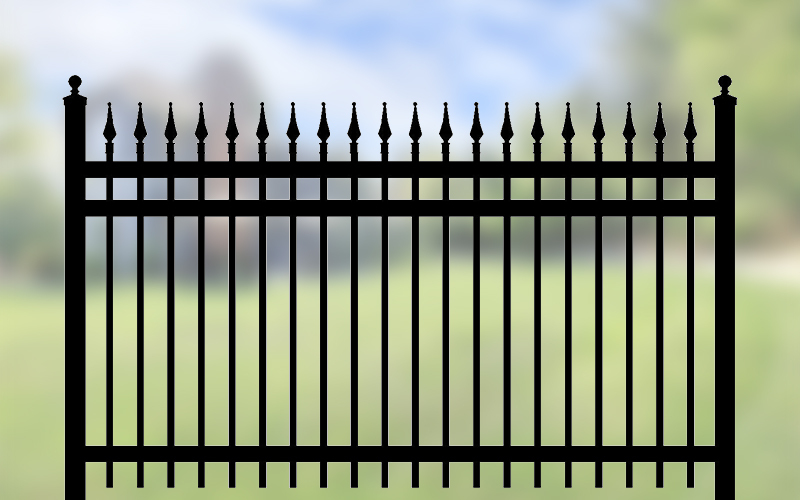 Our most time-honoured line of residential ornamental fence styles. Also known as our 2000 series; ideal for residential and light commercial applications. Enhanced protection for both commercial and large-scale residential properties. 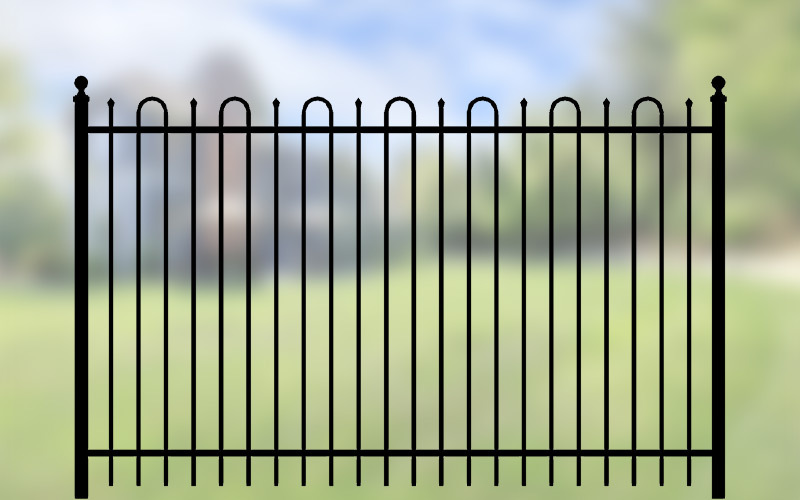 Our grandest series of commercial and industrial fence security solutions. 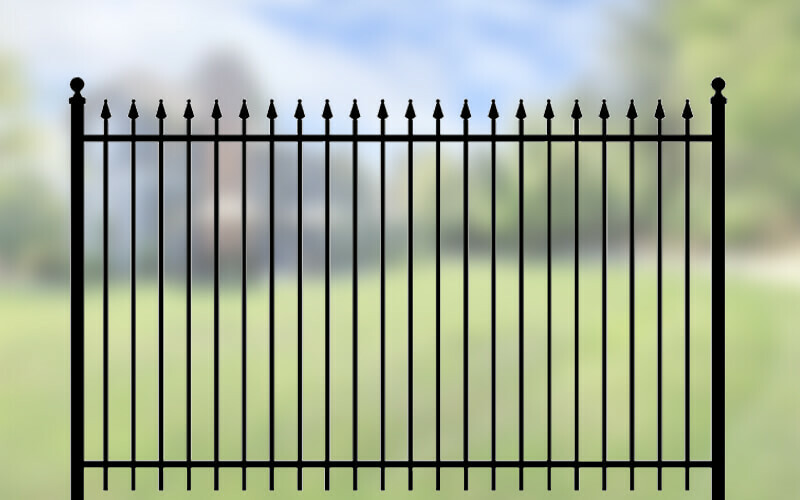 Iron Eagle fences and gates can be purchased for supply and installation across Canada and in the U.S. through one of our exclusive distribution partners.